All good things come in threes! 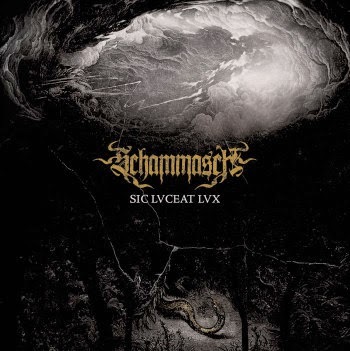 A few days ago Vader used three latin words to name their next album, right now I found the Swiss Band Schammasch, who named their debut Sic luceat lux - So shall shine the light! The track you can listen to above is from their forthcoming album "Contradiction". Great stuff!